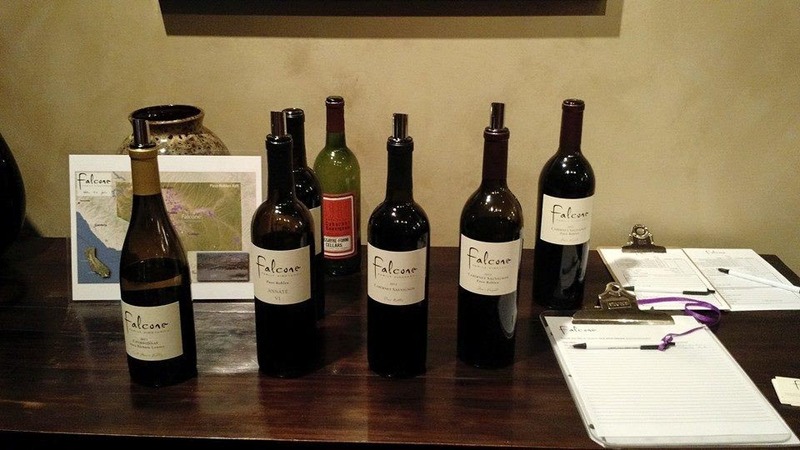 On Friday evening, April 24, Helen Falcone of Falcone Family Vineyards introduced her wines to a select group of invited guests, at Liquid Asset Cellars in North Hollywood, California. Having no tasting room (but available for private tastings in their Santa Ynez home), Helen was pleased to pour a selection of their wines. Kevin Jones, proprietor of LAC holds regular, invitation only tasting events for their members, often featuring small production, boutique winemakers. 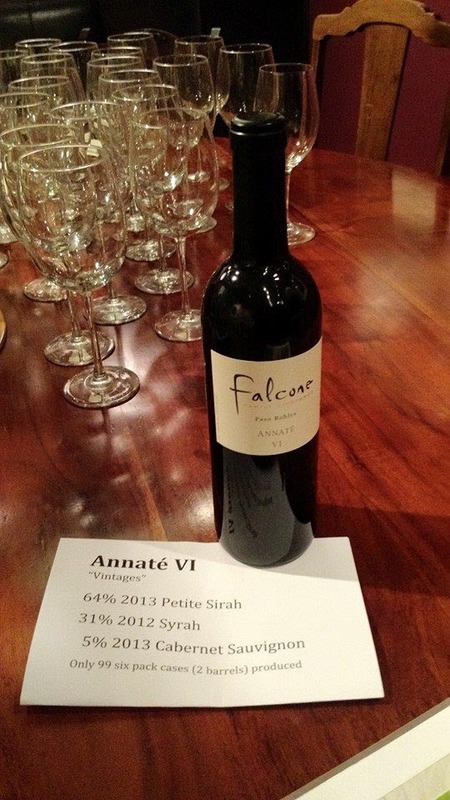 Tasting events at LAC provide the opportunity to interact with serious wine lovers and collectors on a one to one basis, and to present wines that ordinarily are difficult to find or purchase. In the past, Liquid Asset Cellars has held private, invitation only tasting events for many Paso Robles wineries, including: Caliza, Alta Colina, Law Family Vineyards, Torrin, Nicora, Clos Solene and several others.